Kanye defends Trump and Candace Owens. Our Prejudices, Fears, and Racism. Let’s Talk! Let me be clear. Politics is not my thing. I am more of a common sense… feeling the energy….watching the signs of life kind of person. That has worked for me thus far up until almost 33 years of life. When it begins to fail me…. I will evolve. I am expressing my thoughts and feelings…not for approval but to throw out a viewpoint that … Continue reading Kanye defends Trump and Candace Owens. Our Prejudices, Fears, and Racism. Let’s Talk! Is a casket for prom too much? 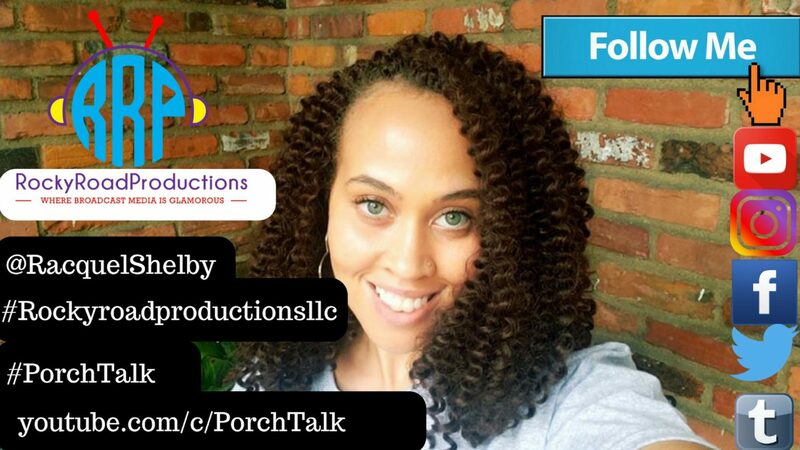 Are you letting your child arrive to #prom in a casket?🤔 Check out what my girl Karissa McKinney-Carter and I had to say this time on #Rockyroadproductionsllc #PorchTalk All Social Media Sites operated by Porch Talk: Twitter: Porch Talk https://twitter.com/RacquelShelby Instagram: rockyroadproductionsllc (Porch Talk) https://www.instagram.com/rockyroadproductionsllc/ Tumblr https://rockyroadproductionsllc.tumblr.com Writer blog: https://racquelshelby.blog Continue reading Is a casket for prom too much? What vices are off limits in your relationship? 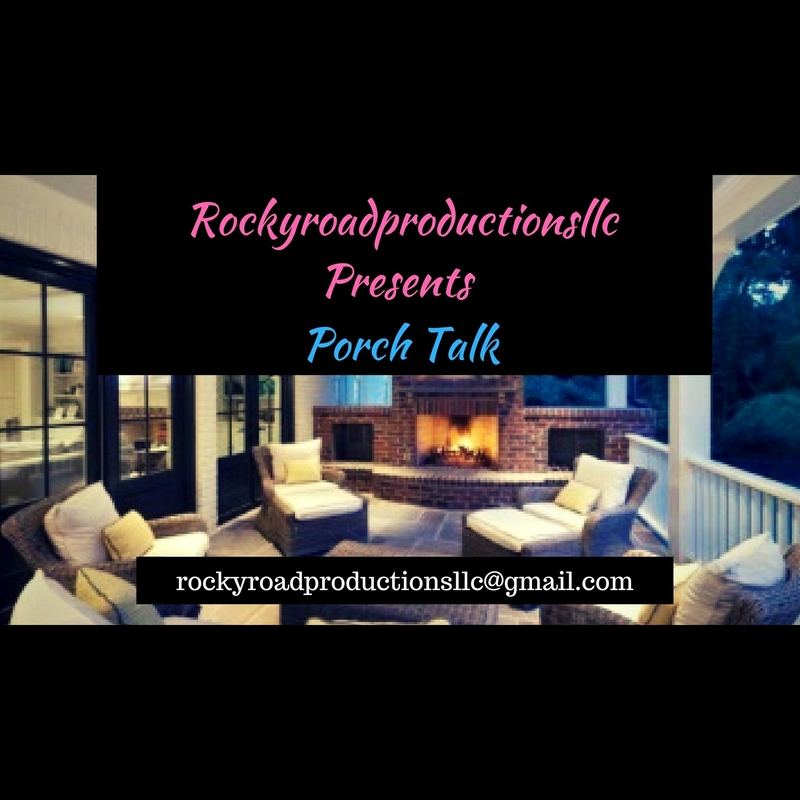 What vices are deal breakers in a #relationship for you?🤔 Find out what Denise Cartwright and I had to say this time on #Rockyroadproductionsllc #PorchTalk😂🤣 #relationshipgoals #relationshipadvice #relationshiptopic #tvpersonality #radiopersonality #media Continue reading What vices are off limits in your relationship?